The arrival of Joshua has been a bit of a whirlwind and while we are more than happy and grateful that we now have Joshua in our lives. It's not all gone smoothly for us, as Alice was required to have an emergency C-Sections due to complications after a long induction and a fairly traumatic labour. 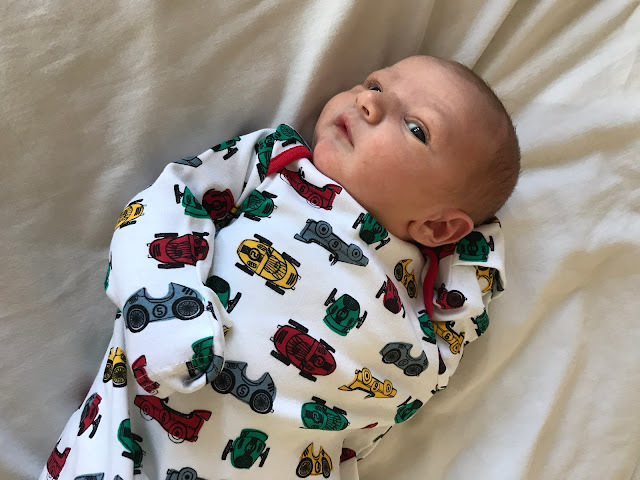 There have also been other complications since the baby has been here that we weren't expecting to arise that with more help from the Hospital could have been avoided, but these are things that Alice is possibly going to address down the line. 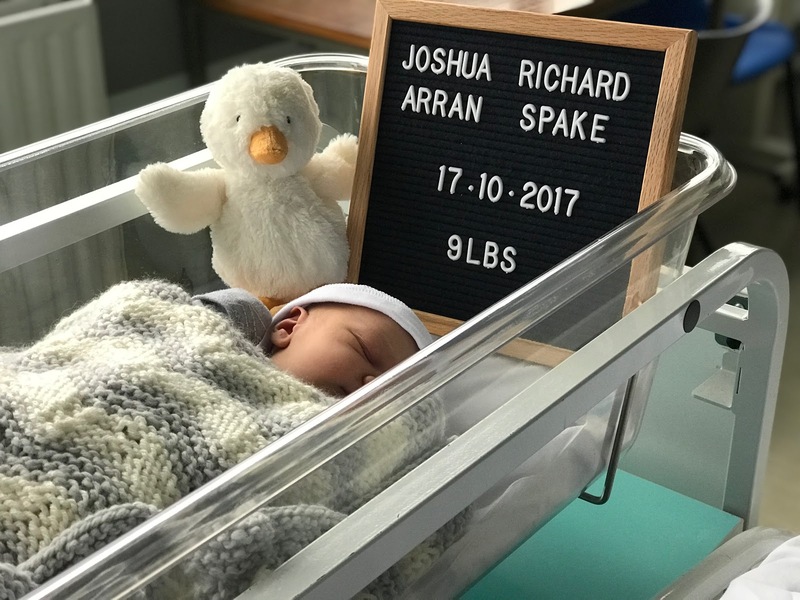 I wanted to use this post as a quick way to say thank you to everybody who has used the #babyspake, both prior and post arrival, to those of you who have even sent us cards of congratulations, presents for us and then things for little Joshua. We will be giving props to those of you once he starts to wear these items. Finally if you want to see what Myself, Alice & Joshua are getting up to, you can follow the links and check all three of our Instagrams. These first thirteen days with Joshua here completing our relationship of two, to a family of three have been tiring, sometimes challenging and difficult, but I honestly can wait to be able to share the next steps in all of our lives with all of you.